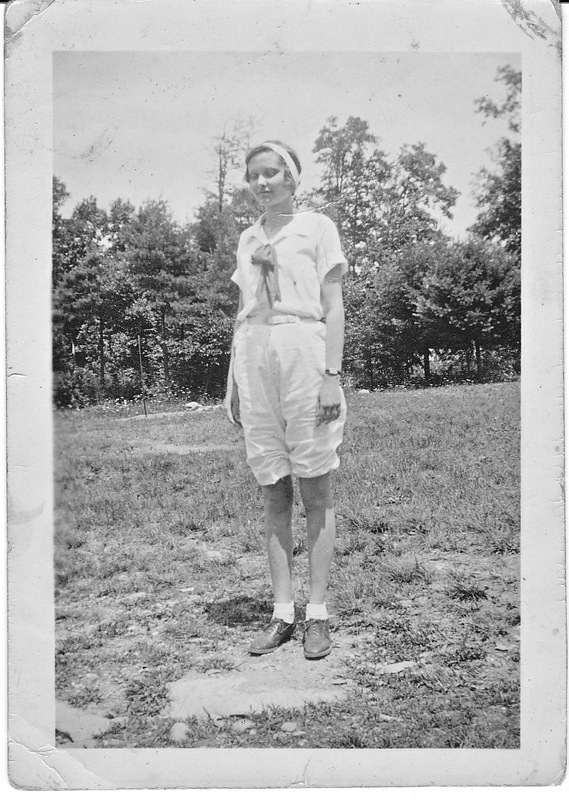 Bonita Margaret McGuire (1915-1989) was a nurse in the U.S. Army from November, 1942 to February, 1946. In 1945 Bonita married Chester F. Ali (1919-2009) who was born in Italy. 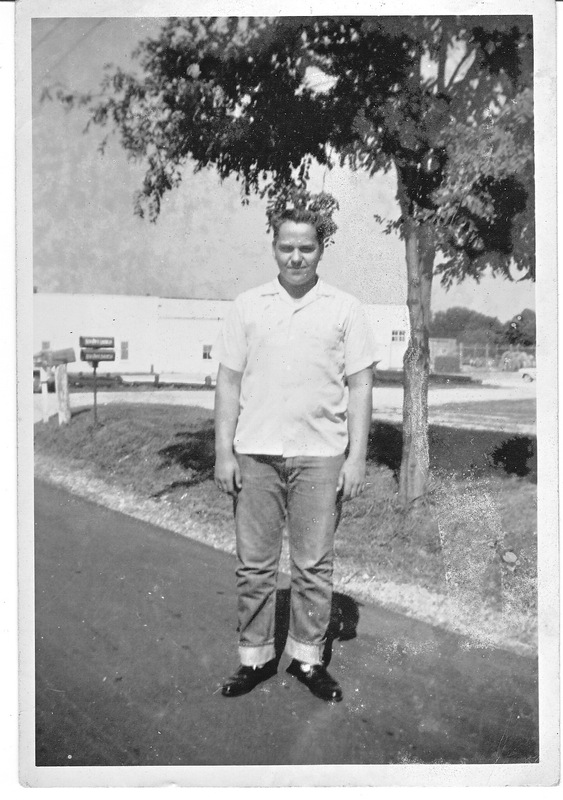 He was also in the U.S. Army from August 1941 to May 1946 and resigned as a major in the Medical Administrative Corps. They were both from West Virginia and settled in the Clarksburg area. They had at least two children. 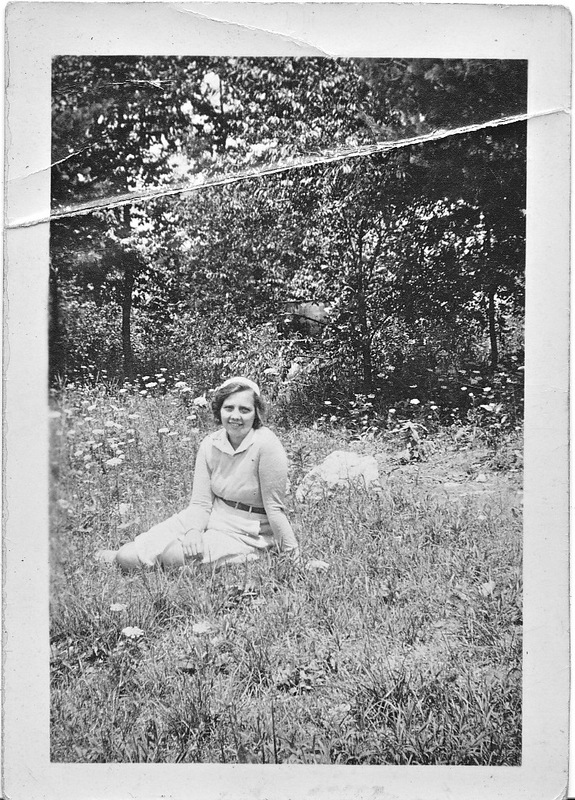 The photograph of Bonita was one of several torn from an album which probably belonged to the unidentified lieutenant mentioned above, who was probably the subject of the two following photographs taken at Lookout Mountain, Chattanooga, TN. Here is she is with an unidentified colleague on the streets of Atlanta, GA. I purchased the photographs from Strawberry Fields off The Avenue in Hampden, Baltimore. 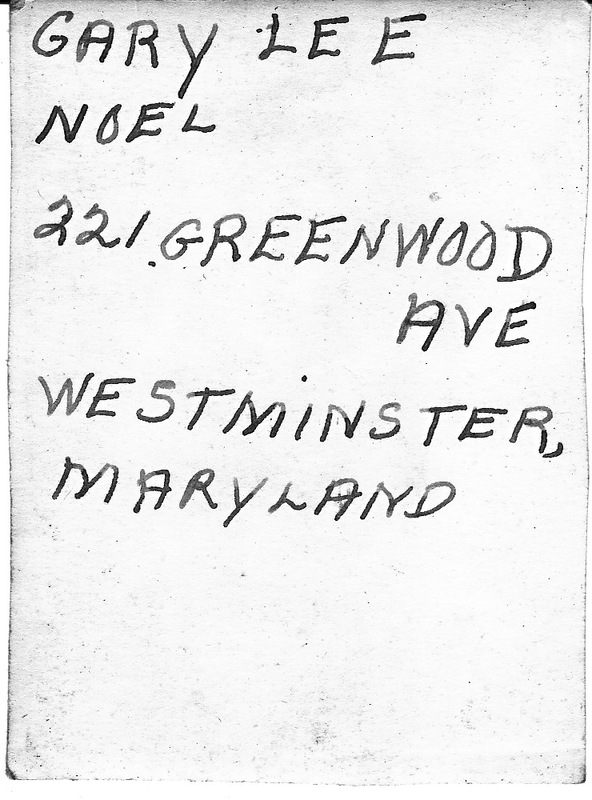 The following letter is one of two I bought on The Avenue in Baltimore at Millbrook Antiques & Prints in October 2015. I did a little genealogical research on the family. Please contact me if you’re interested in further information, or if you would like to own the original letter. 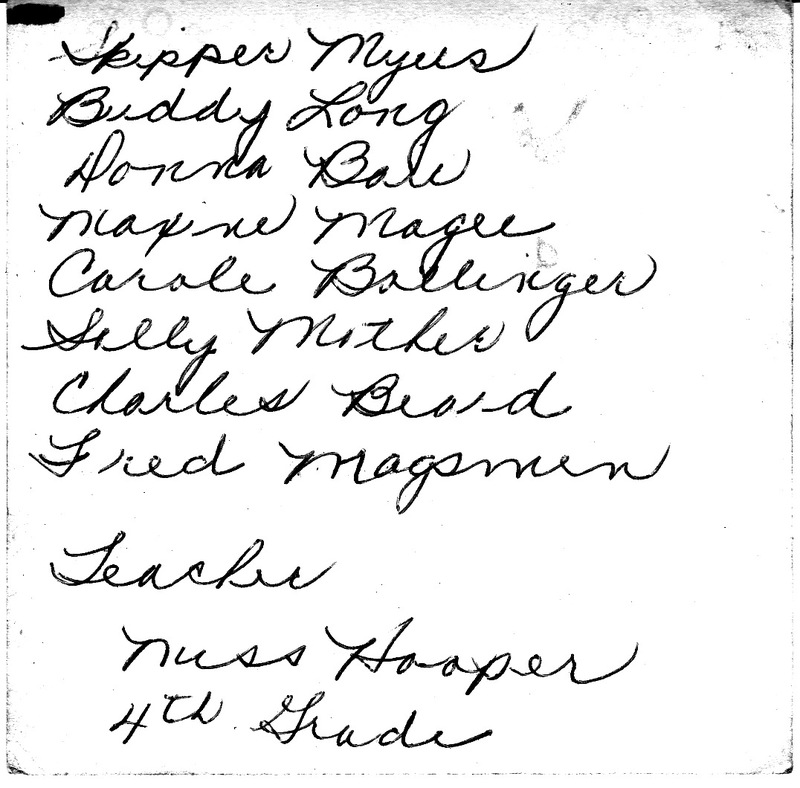 The Moul family was very prominent in Rensselaer County, NY. The town of Cato Four Corners is now known as Meridian and is located in Cayuga County, NY. I take this opportunity to write to you that I am well at present and hoping these few lines will find you enjoying the same blessing. I have just left aft working for Mr. Hillard yesterday. Now I am uncle Henry and expected our folks after me but has been so stormy they did not come. I am now going to work about the neighborhood. I should be very much pleased to see you all but if I never see you on earth I hope to meet you in a better world than this. It is with much pleasure that I embrace this opportunity of writing a few lines to you on this storm New Years evening, being very comfortably situated in our room and thinking you had forgotten us. We would remind you of what you promised when last we parted. My health with the rest of our cousins is good at present. Hoping these few lines through the goodness of God will find you enjoying the same blessing. Dear cousins, I should be pleased to see you all yet we re at some distance from one another so that we cannot visit as we once did although we can recollect the past enjoyments we have had together, but know not that we shall ever enjoy them again on the shores of time. How important it is that if we meet no more on earth that we be prepared to meet in heaven. My best respects to you all. Mother sends her best respects to your mother and says she would be pleased to see her. Her health has been very good this summer. Write to us as soon as you can. On this ((snowy)) day being new years day I take this opportunity to inform you that we through the goodness and mercies of god are enjoying tolerable good health which I think is the greatest temporal blessing on earth and hoping these few and broken lines will find you enjoying the same blessing. We have not heard from you since we received your letter. Your mother has been very unwell this last fall so that they sent up word father and uncle Peter and Jacob went down, but she has recovered her health again. Also, ((Mary)) has been sick but has gotten better. I have been down since and grand mother has been very much grieved thinking that you did not come and see her before you removed to the west. Grandma Measick is very sick the last that we heard from her. I suppose that you have heard that Sally is married. Cousin Frederick has bought a farm not far from the lower aqua duct. Father says that you must come down and he will go with you to Rhynebeck [Rhinebeck]. You must write us a letter how the prospects are there and how your crops were last summer and whether you think we had better sell yet or not. Thomas Measick offered us 50 dollars an acre for our farm. Charles and Hannah has been down and stayed with us one night and were all well. The rest of our friends are well as far as I know of. The snow fell about 15 inches on new years day. I remain your humble servant until death. 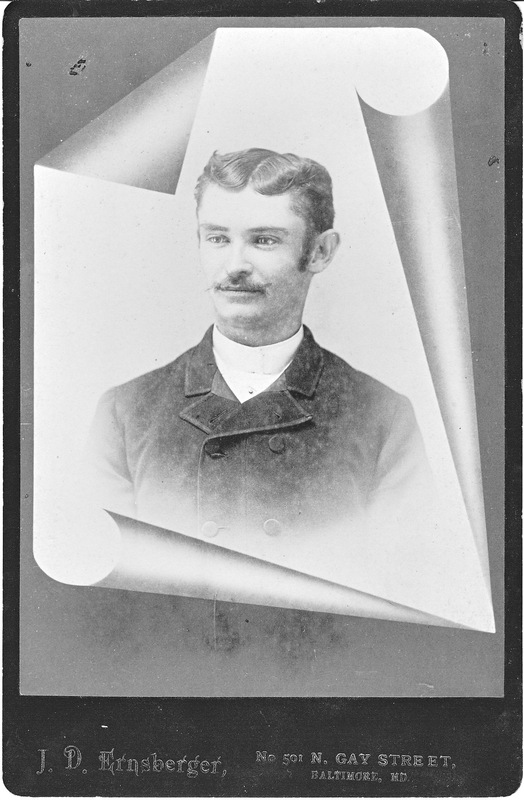 Here is J. H. Gladfelter. I was unable to pin him down to an specific person. 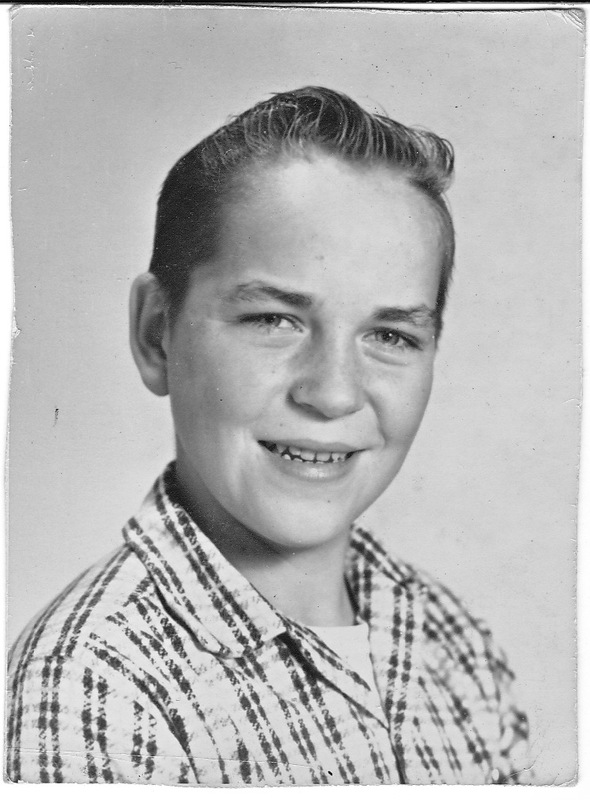 I purchased this photograph from Sturgis Antiques on The Avenue in Hampden, Baltimore. 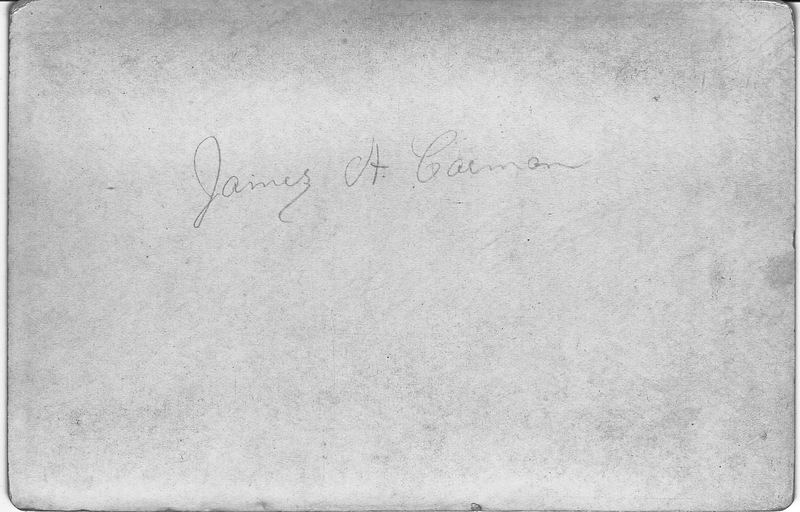 Here is James A. Carman of Baltimore, MD. 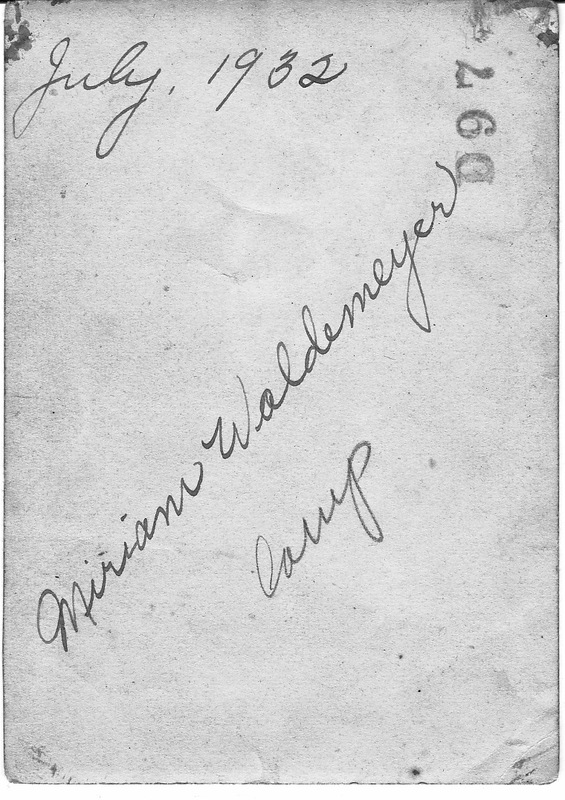 There are several possible matches in the 1880’s, a carpenter, a clerk/book keeper, and others, but it is impossible to tell which he is without a little more information. I paid $3 for this at Sturgis Antiques on The Avenue in Hampden, Baltimore. I paid $5 for this batch of photographs at Strawberry Fields off The Avenue in Hampden, Baltimore. 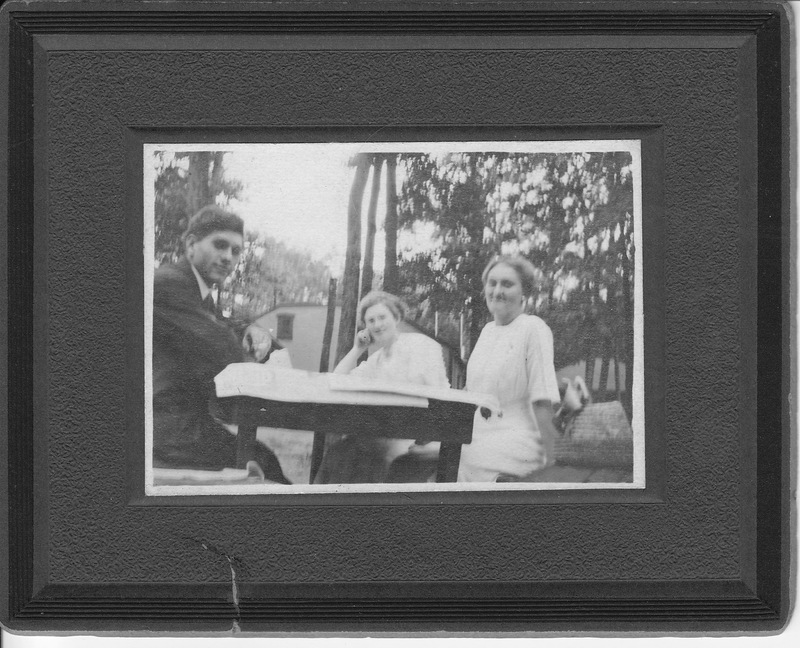 They were in a box of photos which apparently came from an estate sale in Westminster, MD. 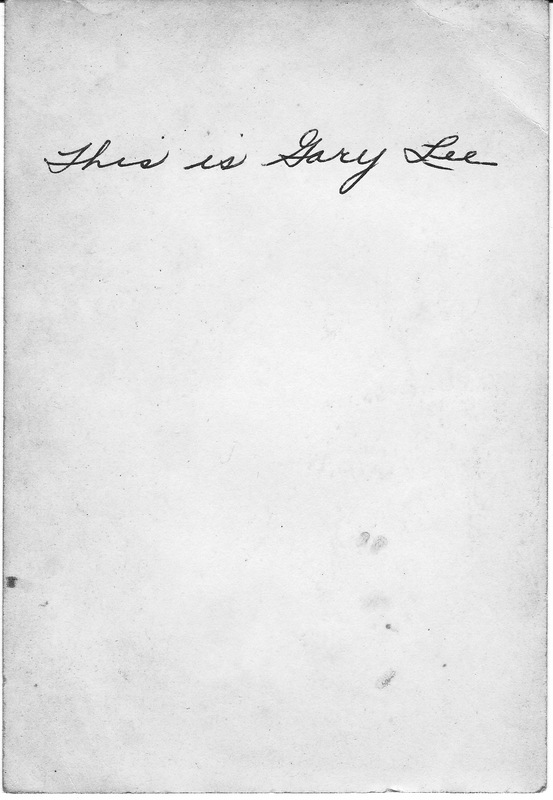 Here are three photographs of Gary Lee Noel. 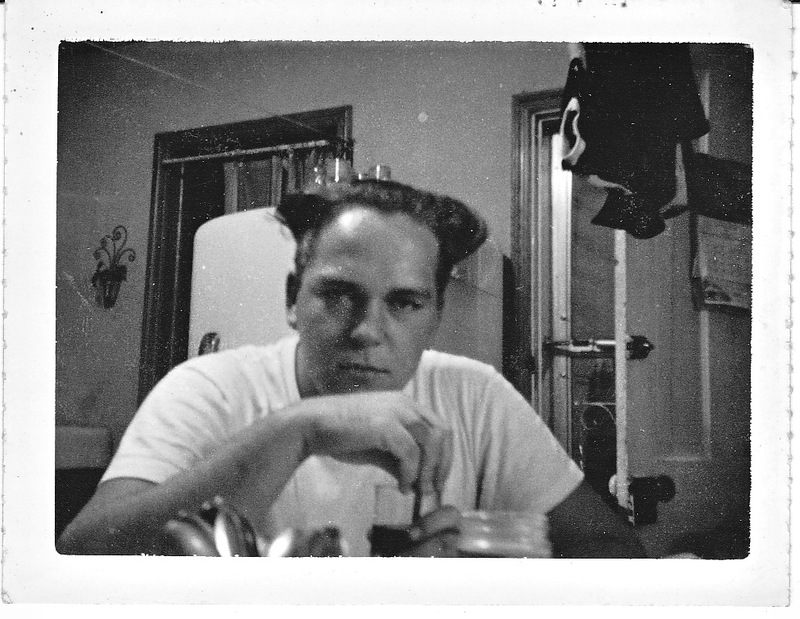 The third one has no identifying information but the subject is recognizable as GLN as identified in the other two photographs. 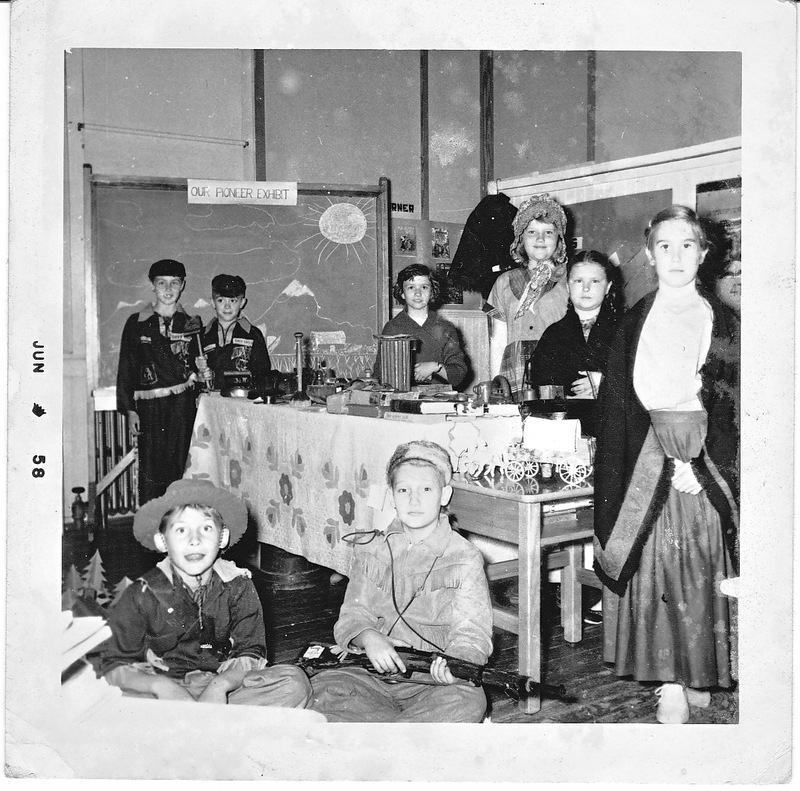 The following is a photograph of members of Miss Hooper’s 4th grade class and their Frontier Exhibit: Skipper Myers, Buddy Long, Donna Bole, Maxine Magee, Carole Bollinger, Sally Mather, Charles Beard, and Fred Magsmen. 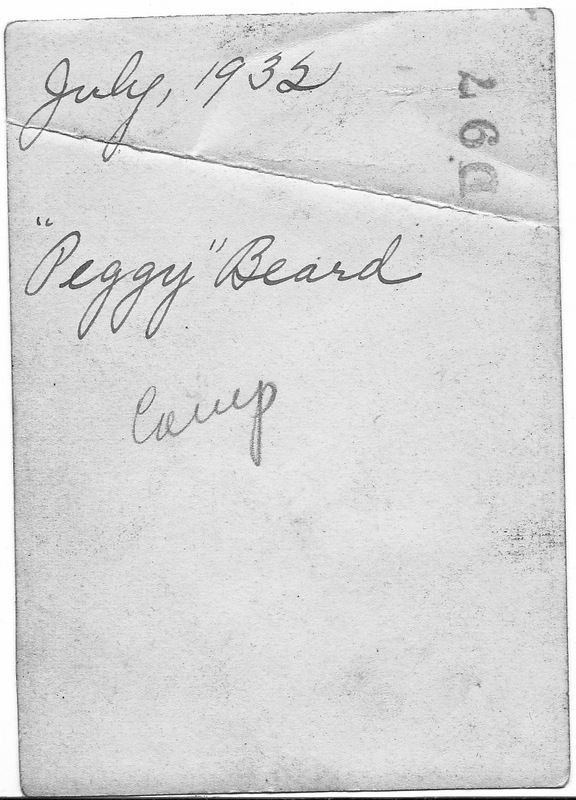 Finally, here are three ladies at “camp” in July, 1932: Louella Downey, Miriam Waldemeyer, and “Peggy” Beard. 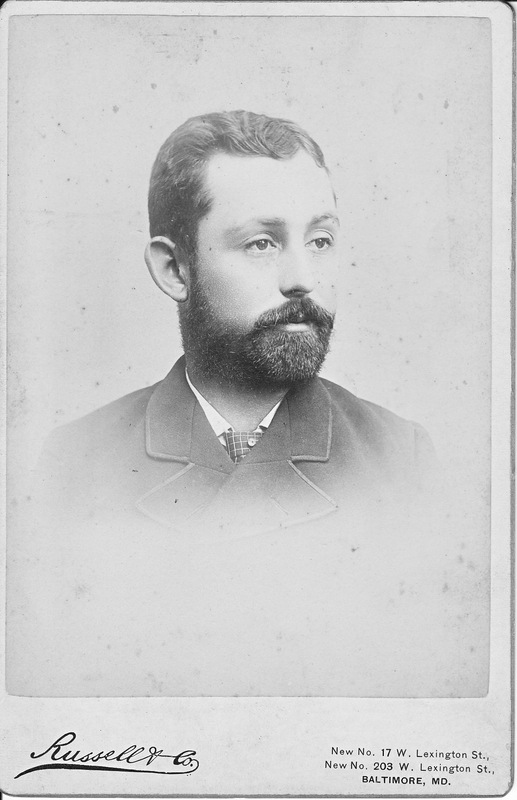 There are too many G. W. Sheridan’s in Baltimore circa 1889. The date is a reference because I know that J.D. 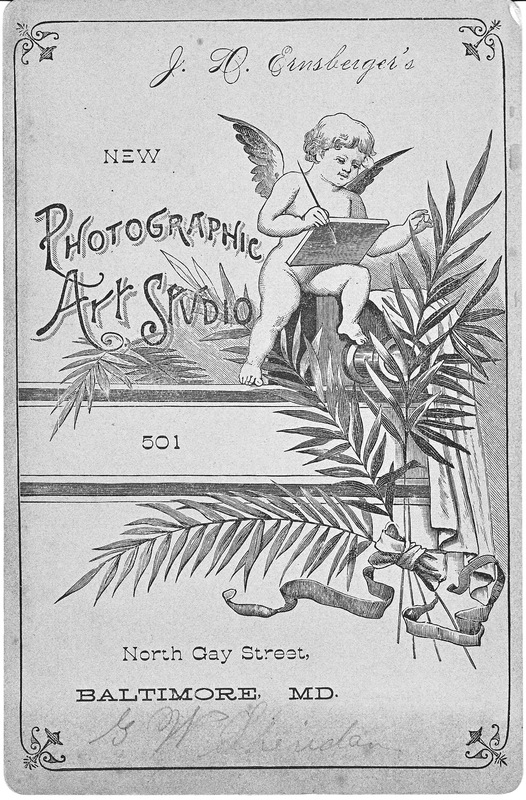 Ernsberger’s business was active at this address in 1889. One of them is George Washington Sheridan who was a “preacher of the gospel” and is buried a couple of blocks from me in St. Mary’s Episcopal Cemetery along side his wife, Rose. I paid $3 for this at Sturgis Antiques on The Avenue in Baltimore. I bought this photograph for $1 at Strawberry Fields in Baltimore, just off The Avenue. 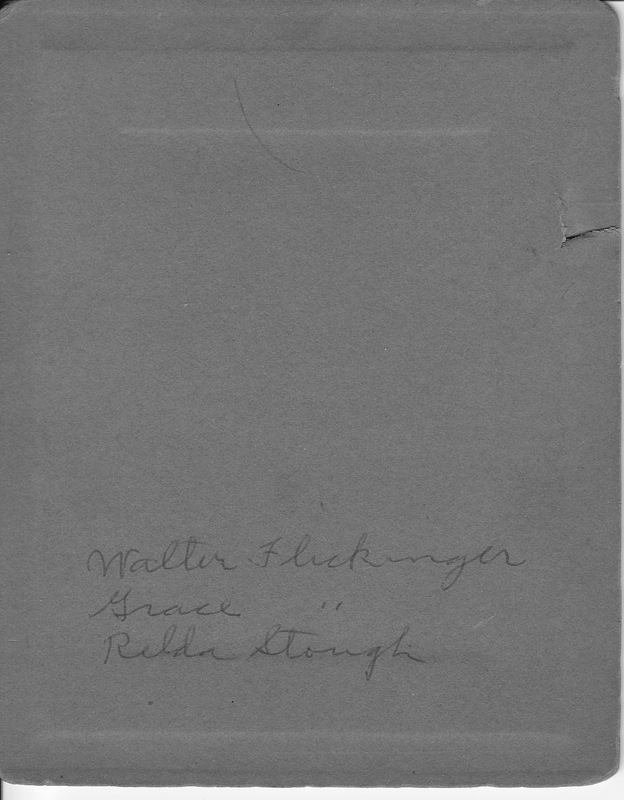 It came from a box of photographs from a family centered around Hanover, PA.
Walter (1889-1968) and Maria Grace (1891-1932) were brother and sister. Walter died in MI. 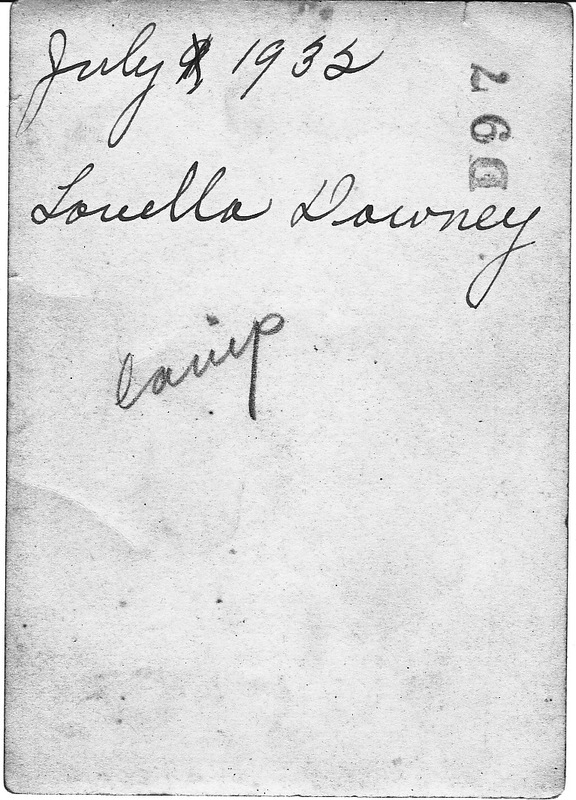 Grace married Grover Cleveland Sell and died in Hammond, IN. 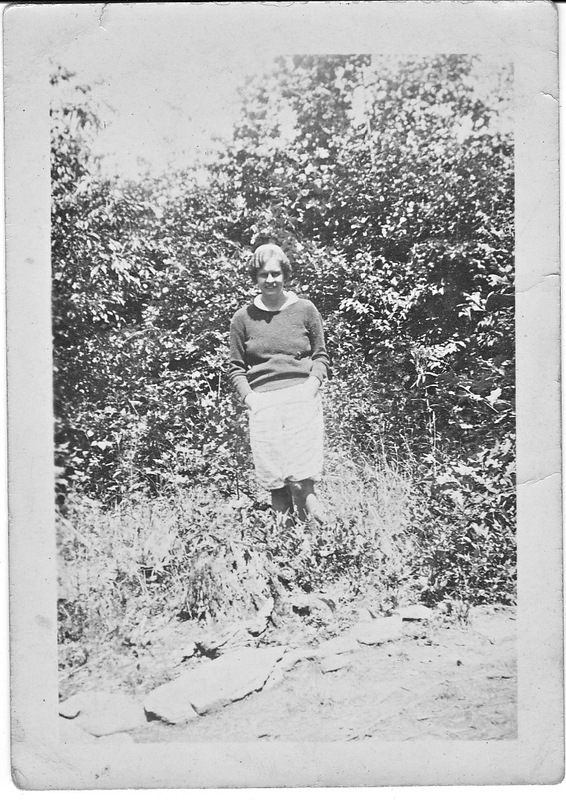 Relda H. Wine (1892-1980) married a man named Stough and had at least two children, Richard W. and William Glenn.